The main character of the story begins her story at age three and goes to the present day. She has lived through, devastation, molestation, brutality, but applys humor to most of her greif, misery, tradgedy, hopelesness, perversion. Faith and Hope are the end result. 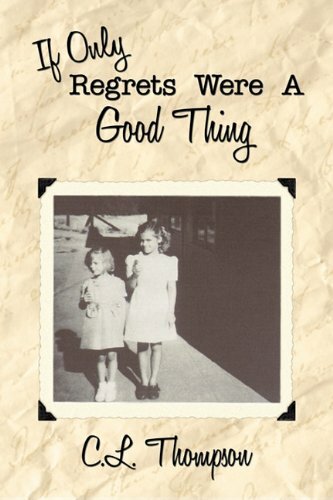 All of the experiences in the Book are true as she remembers.The Book offers hope, for someone who might think life is to harsh or has been hopeless. She goes through many stages of her life and adds a flash of humor all through the Book and remains an optomist to the end, with a few detours in between!